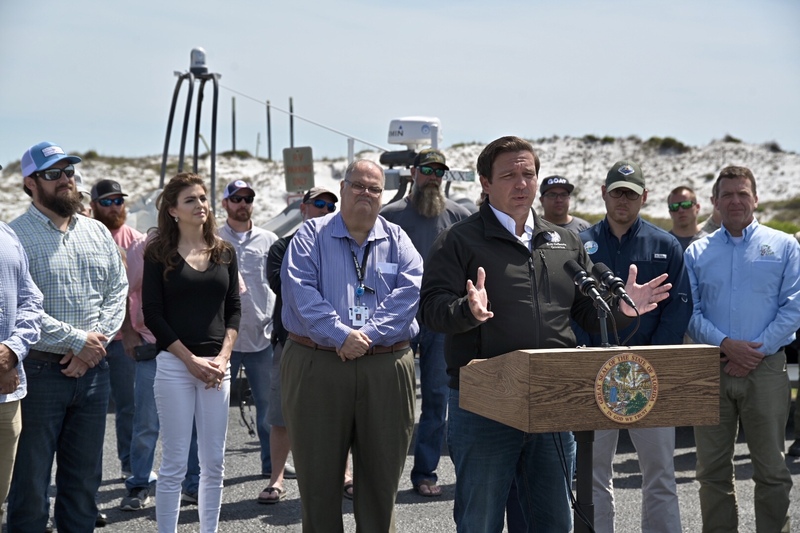 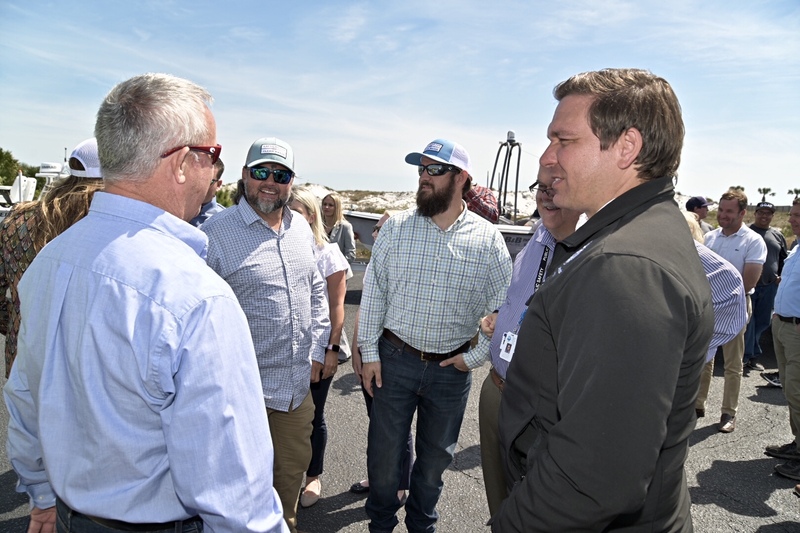 Fort Walton Beach, Fla. – Today, Governor Ron DeSantis, joined by First Lady Casey DeSantis, spoke at the Captains for Clean Water Skiff Challenge kickoff. 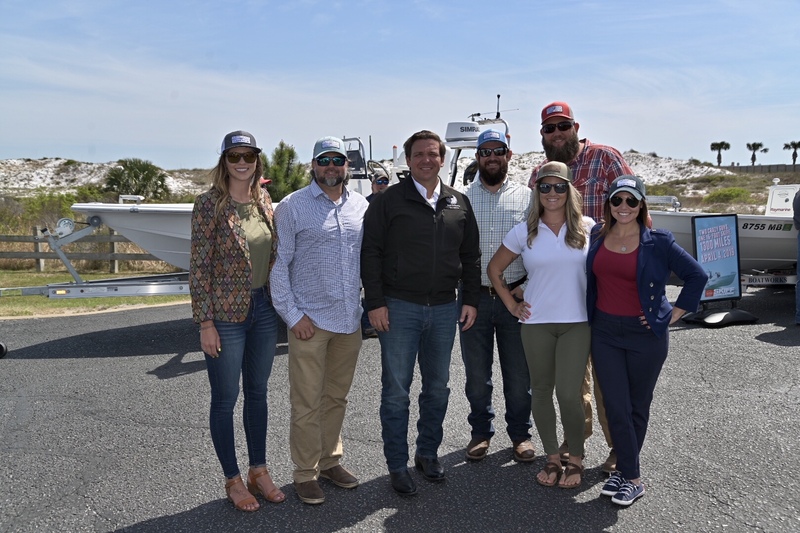 The Captains for Clean Water Skiff Challenge is an annual test of endurance in which teams circumnavigate the state to highlight the need to protect Florida’s water quality, Everglades and environment. 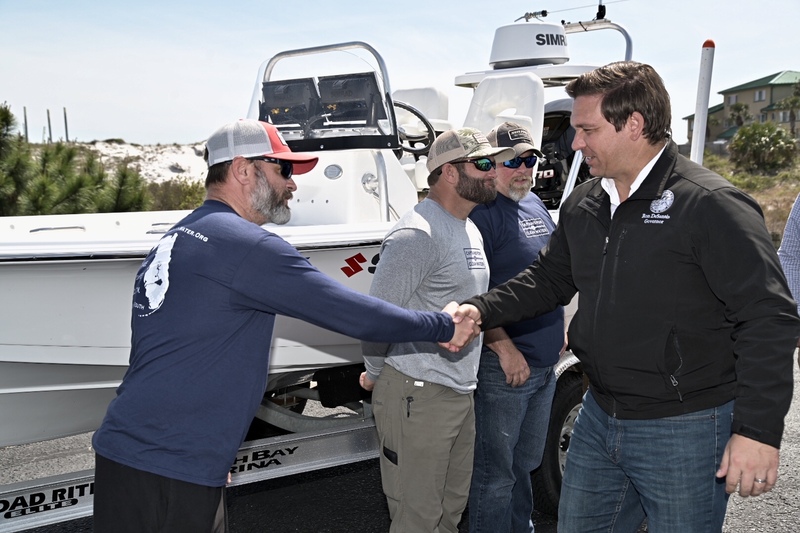 During the Captains for Clean Water Skiff Challenge, skiff manufacturers put their boats and best teams to the ultimate endurance test, circumnavigating the state of Florida in a nonstop race from Pensacola to Jacksonville, a total of 1,300 miles.